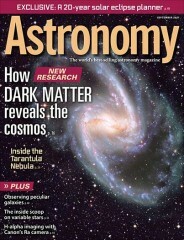 "A great publications with smart, interesting, science -based articles and features. 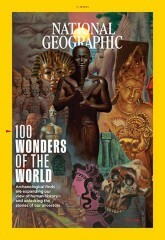 Photography is first-rate!" 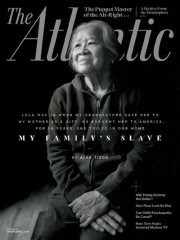 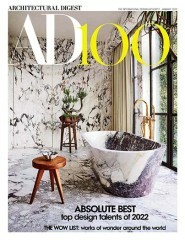 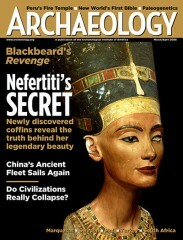 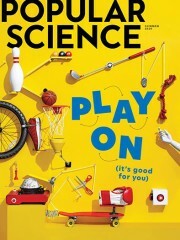 Smithsonian Magazine is published by N/A. 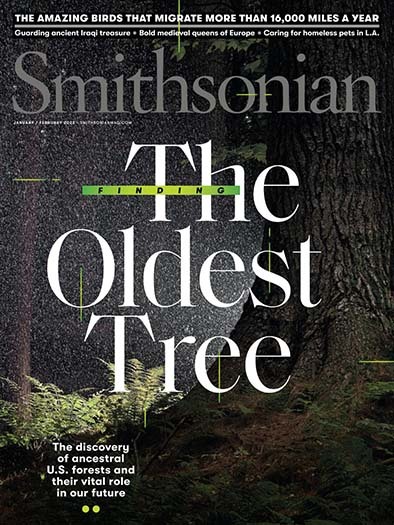 How often is Smithsonian Magazine mailed? 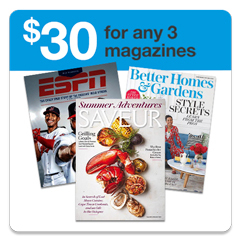 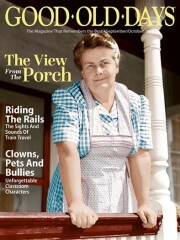 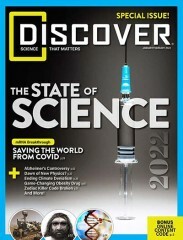 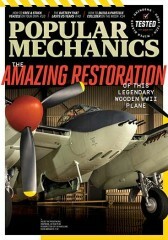 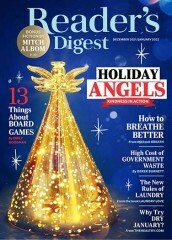 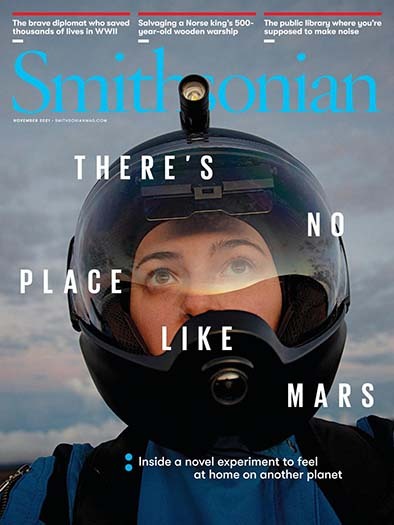 Smithsonian Magazine is printed and mailed Monthly. 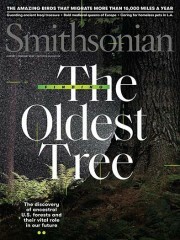 If I order Smithsonian Magazine today, when will my first issue arrive? 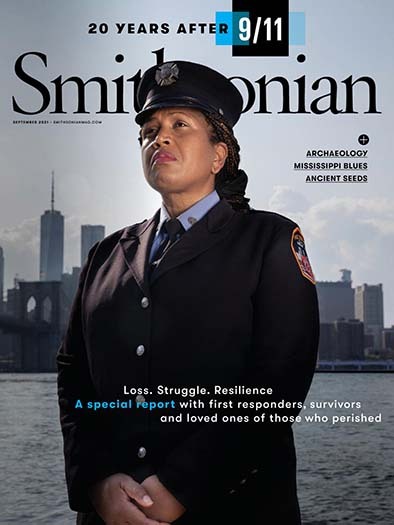 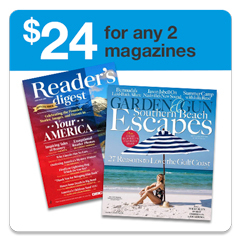 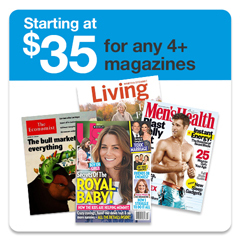 What is the Universal Magazine Code for Smithsonian Magazine ?